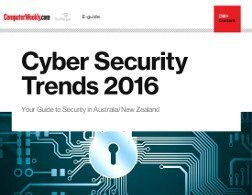 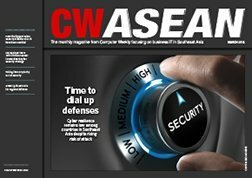 Cyber security is an increasingly global endeavour, with threat actors who know no boundaries unleashing attacks from nearly anywhere in the world. 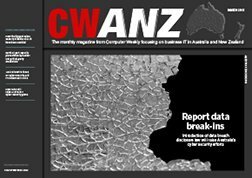 In this month’s issue of CW ANZ, we look at how Australia’s mandatory data breach notification law underscores recent efforts to lift its cyber security game, both locally and internationally. 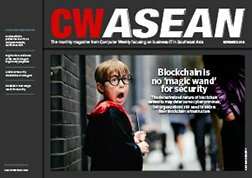 Download the issue now.